Historically our means of production has been has been set upon a linear path of make, use and dispose, but with waste now viewed as a valuable commodity in its own right company’s like SRC Aggregates have seen the benefit of what has become known as the circular economy. If you are in command of as much of the process as possible then you are in control of your costs, and ultimately your own destiny, and that is the SRC ambition – what’s more they are a company with the infrastructure in place to do it. 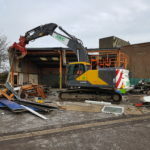 Today, this family run firm operates four quarries, two of which also act as waste recycling centres, a further recycling depot in east London, and a demolition contracts business, with the latter making use of some of the industry’s most advanced equipment. SRC Aggregates is a company that likes to do things properly itself. 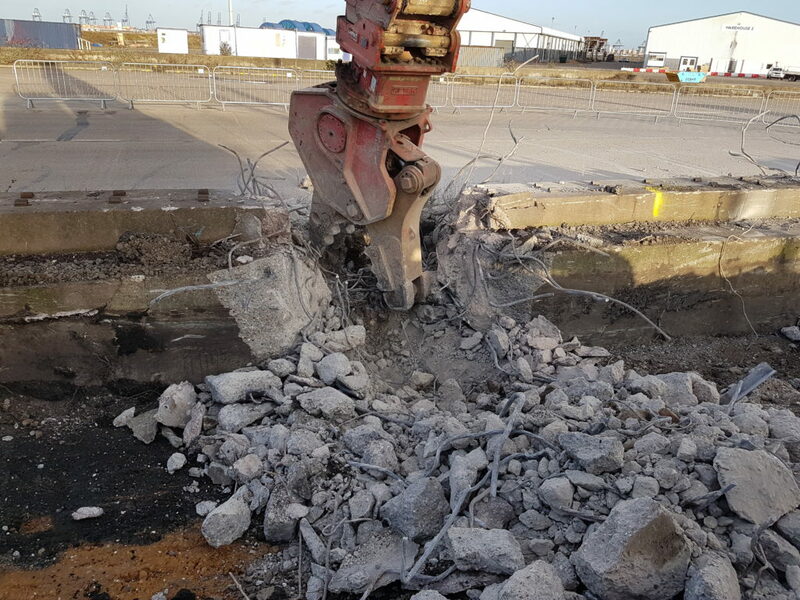 Formed in 1994 by David and Donald Reece as Sewells Reservoir Construction, the expansion into construction materials supply would begin in earnest with the development of Crown Quarry, at Ardleigh, near Colchester in 2009. Highwood in Great Dunmow would follow in 2011, with wash plants installed at both sites, but the expansion didn’t stop there. 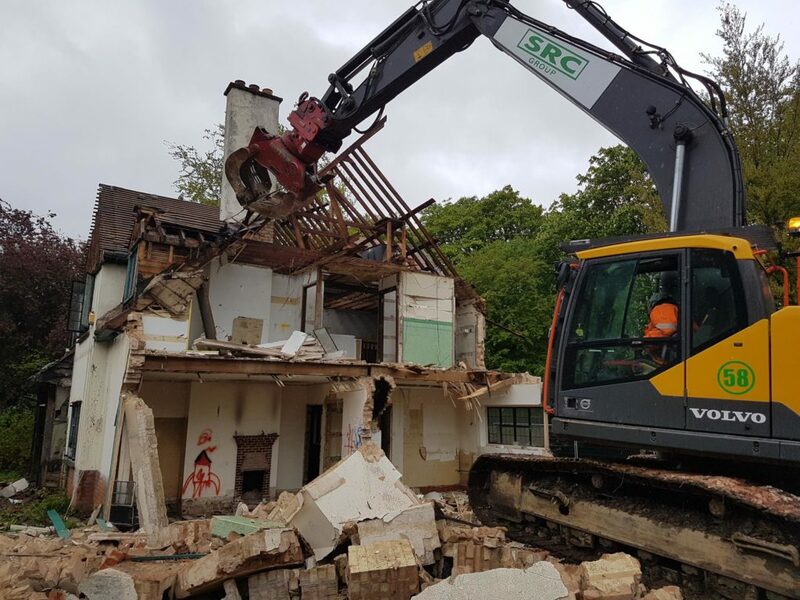 Today, the list of services beyond aggregate supply is diverse including, demolition, remediation, site clearance, ready mix and much more. All of the company’s quarries are sand and gravel sites, but will also produce recycled aggregates, 10, 20, & 40mm ballast, as well dry recycled produce such as 6F5, 6F2, 6F1 and Type 1, 2 and 3, and its various divisions now turns over in excess of £42 million a year – and the right choice of machinery is integral to that success. “I’ve been over to the Lehnhoff factory and the attention to detail and engineering prowess is immediately apparent,” concludes Craig. “Ours is a fast moving business and we need equipment that will perform quickly and reliably.